HOUSTON – (Realty News Report) – A self-storage operator has acquired a 6.2-acre tract on Loop 610 North near The Heights, according to the Avison Young commercial real estate firm. The site had been used as the printing plant for Greensheet, a “shopper” publication specializing in classified ads since 1970. 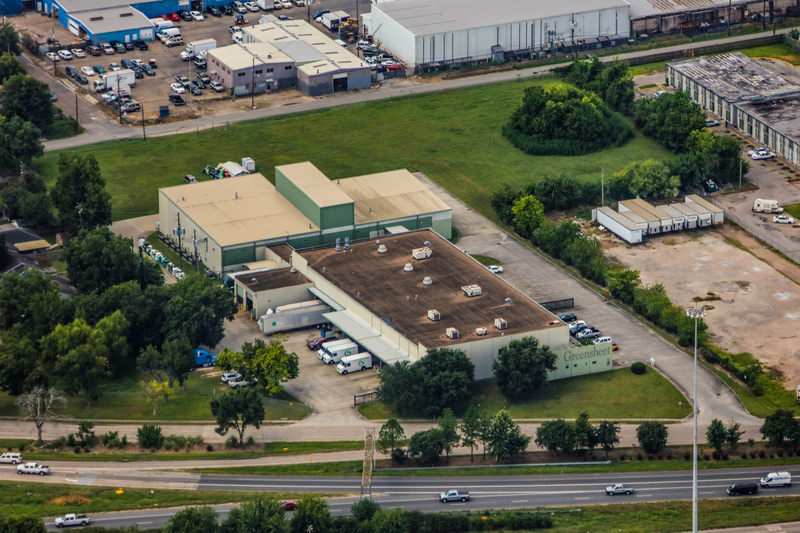 The 40,000 SF of industrial space at 1690 North Loop West, just a couple of miles north of downtown Houston. Avison Young Principals Todd Mason and Jeff Lindenberger along with Richard Mason and Taylor Wilson, Senior Associates in the firm’s Houston office, represented the seller, Helen Gordon Interests, LTD, founder of the Greensheet. The buyer was GSD North Loop 610, LLC (Greenspace Holdings). Greenspace has plans to erect a self-storage facility on a portion of the property. Next: Impacting an Office Market: Chevron’s $33 Billion Acquisition of Anadarko – Could it Create More Vacancy?